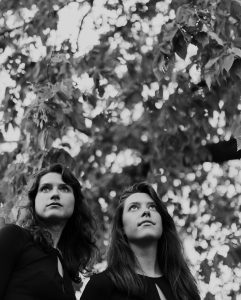 Canada’s Steph Cameron and Twin Bandit bring the Winterwood Tour to Kardomah 94 on Jan 23 for a night of alt country and folk. Tickets £12 adv. £15 on the night. Available from www.hullboxoffice.com, Kardomah 94 and Disc Discovery. 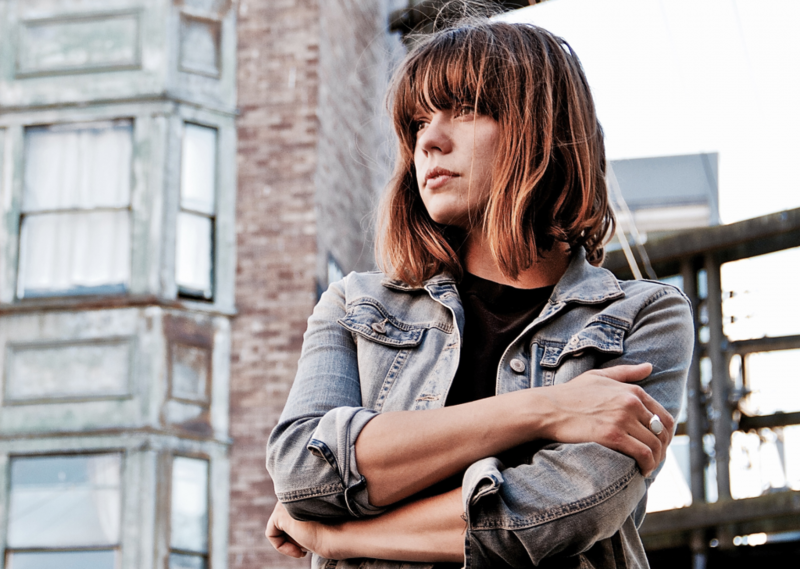 Steph Cameron arrived on the scene like a bracing gust of fresh musical air with her 2014 debut record Sad-Eyed Lonesome Lady receiving unanimously enthusiastic reviews. Superlatives again to describe Daybreak Over Jackson Street – Steph’s new album – navigating subtle changes in stylistic terrain. If the debut felt as if it emerged fully-formed from the bohemian streets of Greenwich Village circa 1963, then the extra maturity of Daybreak gives it more of an early ‘70s Laurel or Topanga Canyon atmosphere. Be the first to comment on "Canada’s Steph Cameron and Twin Bandit bring the Winterwood Tour to Kardomah 94"